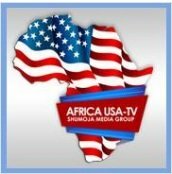 Religious TV Channel / Africa USA-TV is your source for inspirational and family entertainment. Africa USA TV is a satellite television channel that broadcasts Christian-themed inspirational and family entertainment programs. The headquarters is located in Geita, Geita Region.